Attack On Titan Season 3 Episode 10, friends, will release on September 23th at 11am Pacific time and 11pm Pakistan Standard Time. Episode 9 had the scouts going against the colossal titanic titan of Rod Reiss. 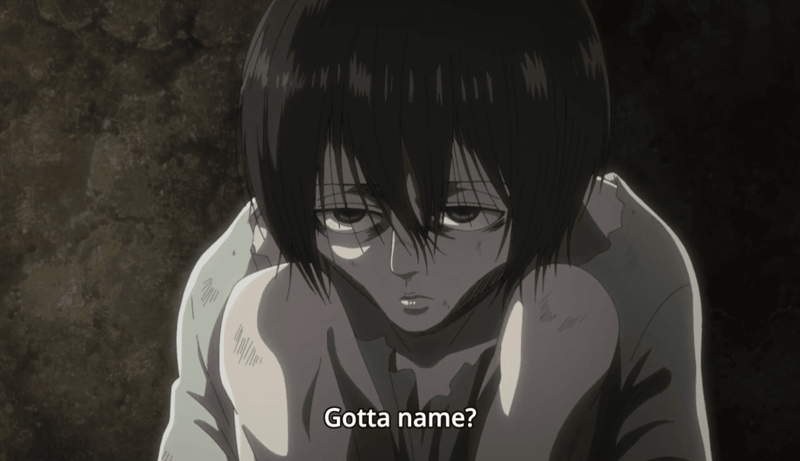 The biggest titan the people within the walls had to face yet, even bigger that the colossal titan. The next episode titled "friends" will be based on the background story of Kenny Ackerman and Uri Reiss, a short glimpse of their talk was also shown in the ending scenes of Kenny Ackerman's flashback. Episode 9 was simply amazing, the gigantic titan of Rod Reiss was killed by the scouts collective effort. We saw the comeback of the Attack titan, who blasted Rod Reiss' titan away into pieces. And we finally saw the end of the interior MPs. 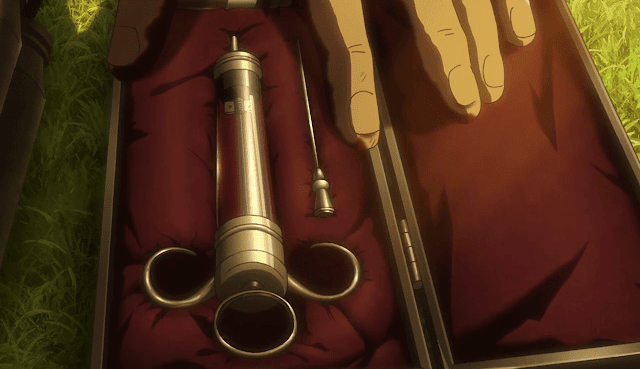 The only interior MP remaining alive is Kenny Ackerman who in his final moments of the episode opened a box containing a syringe and the titan serum. 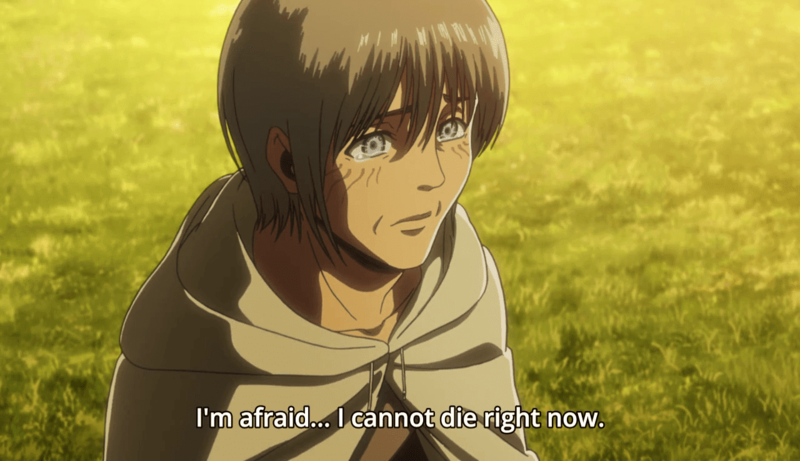 In his final moments Kenny wants to become a titan so he can live a longer life with more power. 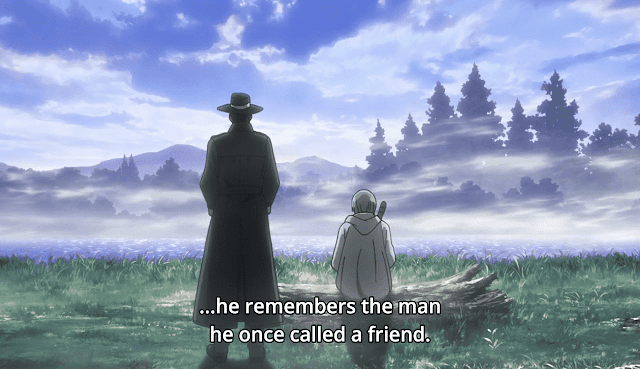 However, he remembers something from the past that changed his life completely, a meeting with Uri Reiss who in turn became his friend. Uri Reiss was Rod Reiss' twin brother who inherited the power of the titans from his father and later on gave his power to Frieda Reiss. Uri looks a lot like Armin in his younger days. The episode title "Friends" is a nod to the manga chapter 69 titled the same. This is a coloured version of the chapter 69. Read at your own discretion. None of the scenes from the chapter have been discussed before in the blog and also the show has not shown anything but glimpses of this chapter. The other main story yet to be told is the relation between Levi and Kenny Ackerman. These are all the expected stories I could find for the upcoming episode from different facebook pages and groups and twitter tweets. That's all for the Attack On Titan Season 3 Episode 10, friends article.